If you’d like to flip some properties and perhaps want to partner with other investors, why not get in touch with us at (855) 573-0087 and we might be able to give you some suggestions or even make some introductions. 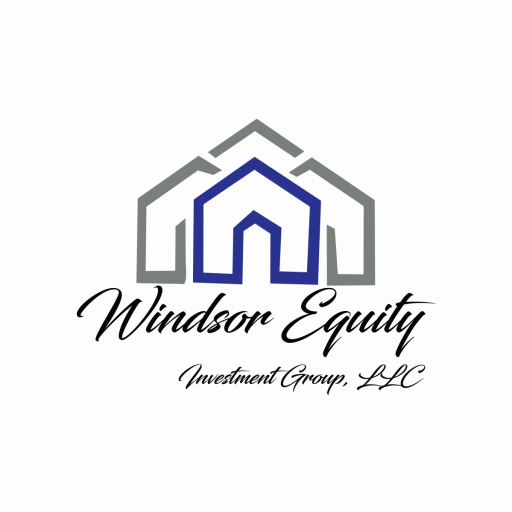 You can talk to us at Windsor Equity Investments Group, LLC about how to acquire more properties to flip, or to help you figure out how to invest with your IRA or 401(k). Just click here to enter your information or give us a call at (855) 573-0087.